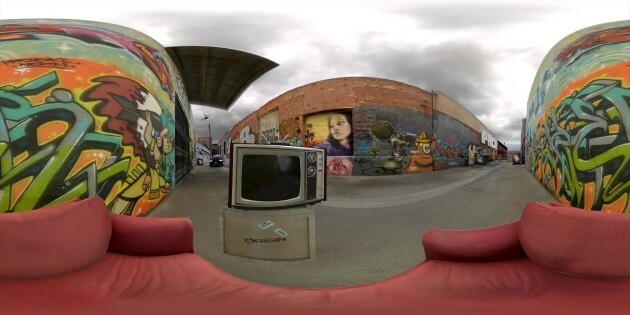 Back in January, Google announced that they were working to bring 360 degree video support to YouTube. Now this meant that you don’t need to have a look on the video from a specific point of camera. You can just look around the whole environment of the video shoot. While it was intriguing enough, we had to wait quite a while for that. Now finally, Google announced the long awaiting support of it. This indicates a new area of YouTube where you will be seeing a lot of 360 degree videos from now on. Also, the demand for these kind of cameras will be skyrocketing than ever before. Just so you know the cameras are in a range from $300-$1000 for now. In this range cameras which support Youtube’s 360 format are the Bublcam, 360cam by Giroptic, Allie by IC Real Tech, the SP360 by Kodak and the RICOH THETA. This also means that virtual reality devices will like Oculus Rift or things like Google Cardboards will now become more useful. Since this will give you the feel of being right there during the video shoot. But for now the videos can be only viewed via the YouTube Android app and chrome in desktop. Support for iOS devices are coming soon according to Google. The YouTube app will track how you are holding the device to change the scene you are looking at while the computer one will operated via the mouse. Please note that the quality of these videos are not as usually high as Youtube’s usual. Since they are 360 videos they take up four to five times the bandwidth than the usual given the fact they need to run the videos in 24, 25 or 30fps. YouTube has made up a list of videos for you to watch over the internet. While the internet is still getting ready to fill the void of 360 videos with, enjoy them for now!